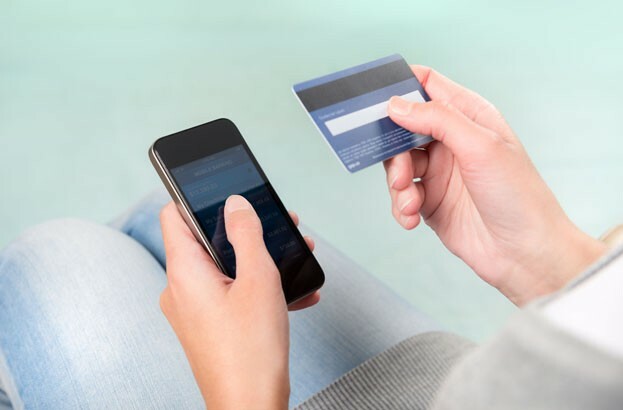 Customers are increasingly turning to mobile apps to make simple banking transactions, but a significant portion of those who don’t bank using mobile devices cite security concerns as the reason. In a Deloitte report, referenced by Tripwire, it was found that of the respondents who do not regularly use mobile devices for financial services, 61 percent listed security issues as the prime reason. Meanwhile, a Verizon report suggests that mobile malware is not currently a significant point of attack for cybercriminals. A number of suspects believed to be responsible for one of the first major banking malware threats – known as Svpeng – were arrested in Russia last month. The malware which spreads via text message is said to have infected more than 350,000 Android devices last year, targeting smartphones and tablets with banking software installed, locking them, and then holding the owners to ransom. Still, mobile banking security remains a barrier for lots of consumers, as well as experts from publishers including The Guardian and USA Today, which predicted that banking malware could be a threat during the year ahead. Banks, meanwhile, have been working to reassure their customers by bolstering the security of their mobile apps. Halifax in the UK, for instance, is said to be experimenting with heartbeat authentication via a wristband that confirms customers’ identity. A similar technology is also being trialled by the Royal Bank of Canada, as previously reported by We Live Security.